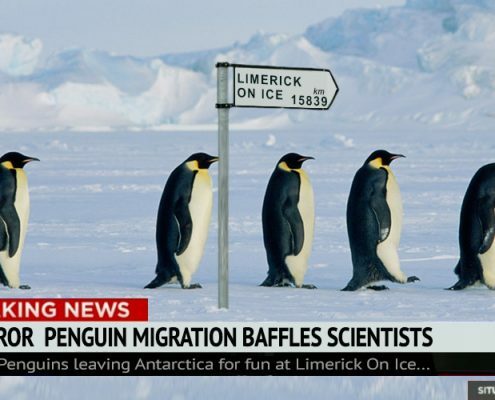 Everybody loves a bargain, right? Grab yours before its too late! Excitement is building as we get ready to return this season! 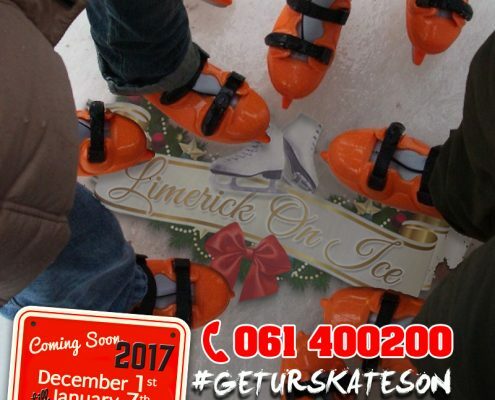 Limerick on Ice opens on December 1st. 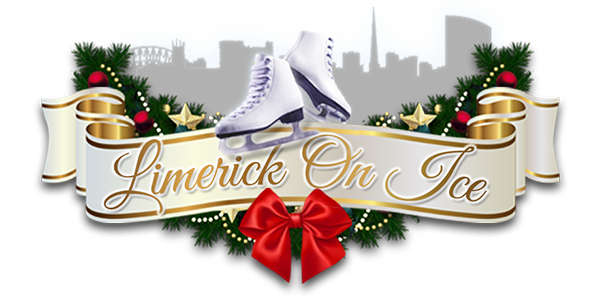 Keep watching our website and facebook page for some great offers to kick off this season. 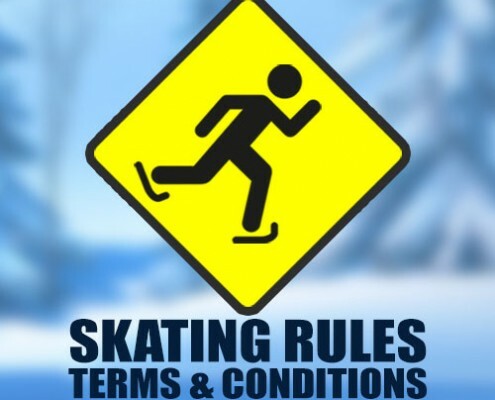 All skaters and customers of Limerick on Ice are urged to take note of our terms and conditions. 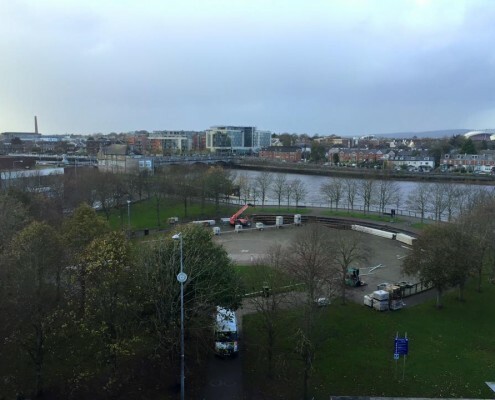 And so it begins...LIMERICK ON ICE 2015 build is under way. 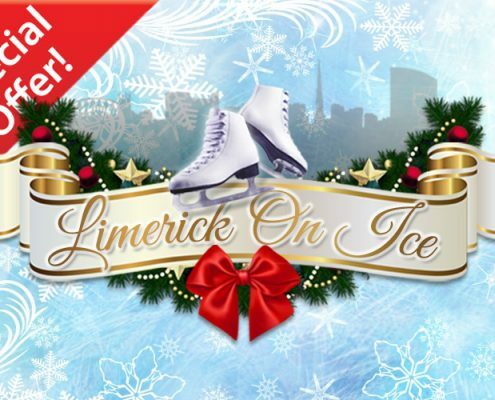 See how the Limerick On Ice Event comes to LIFE.